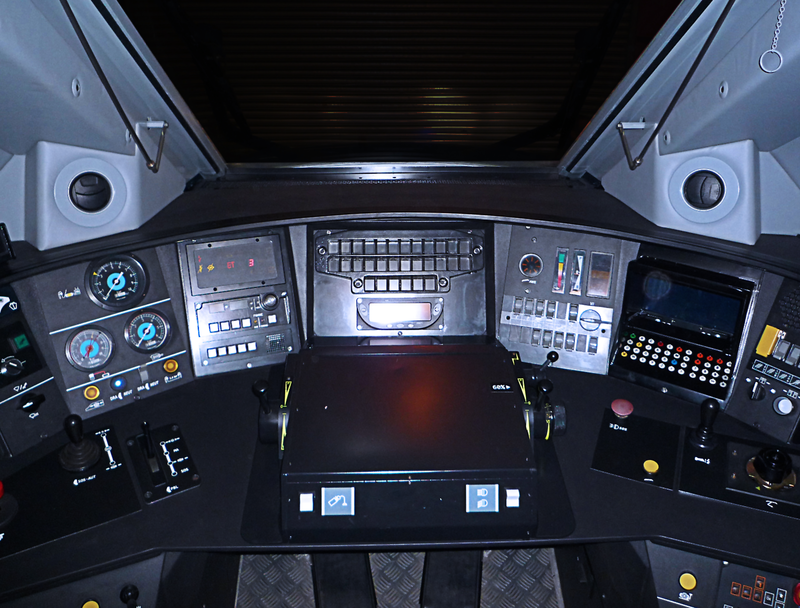 With the Class 373 Eurostar reaching its half-life overhaul Eurostar International Limited reviewed the safety, ergonomic and aesthetic issues identified within the driving cabin. 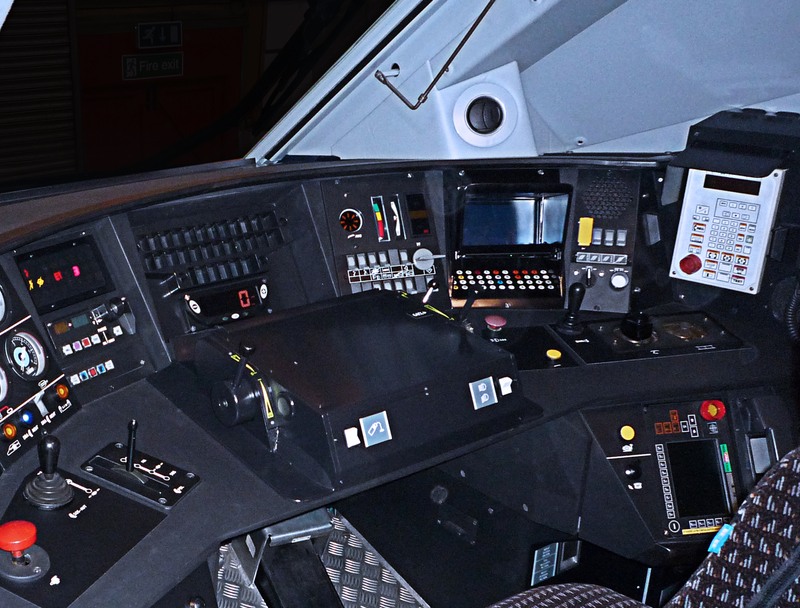 As a result dg8 were commisioned to design a Cab Mock-up to be used as a working vehicle for evaluation and feed-back purposes. 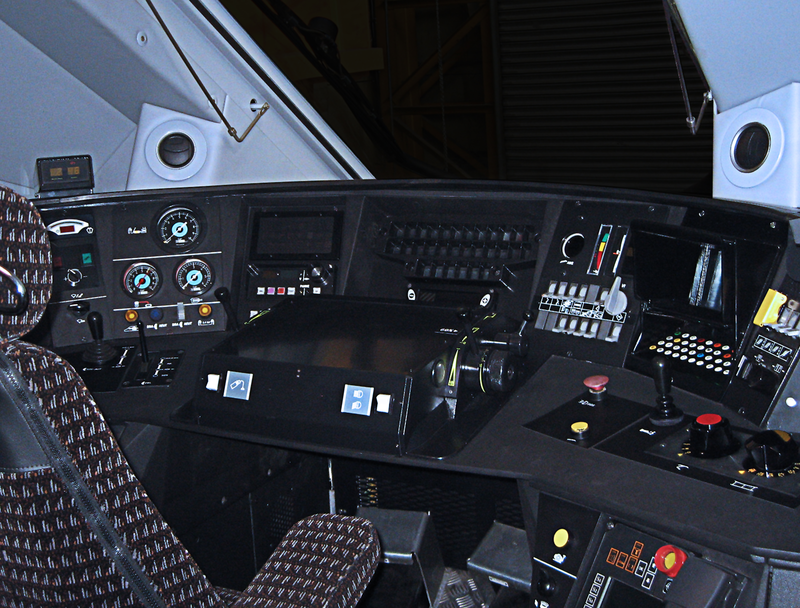 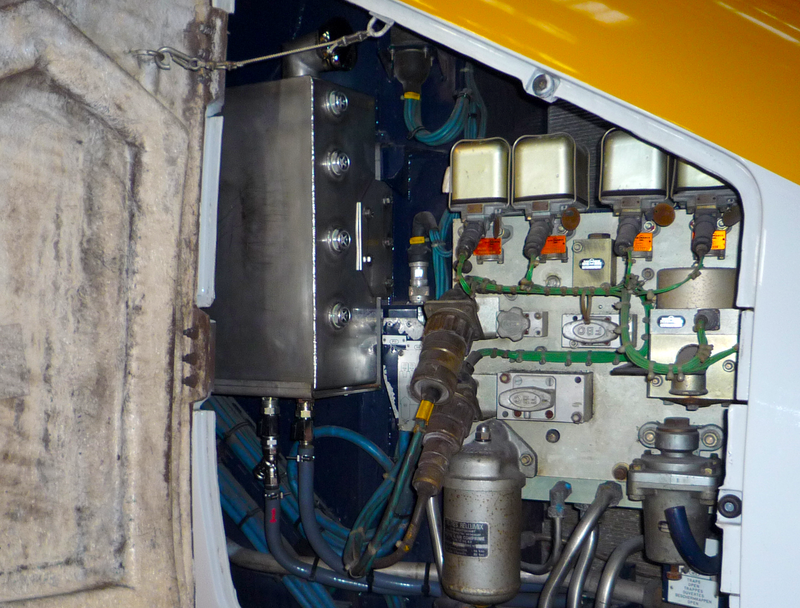 Utilising their own mechanical and electrical designers, supported by in-house project management and procurement throughout, dg8 design and engineering completed a feasibility study providing detailed costs, engineering designs and procedures to implement a one-off Cab Mock-up.